Kiev-based singer Luna is the fresh, stylish face of the Ukrainian musical revolution. 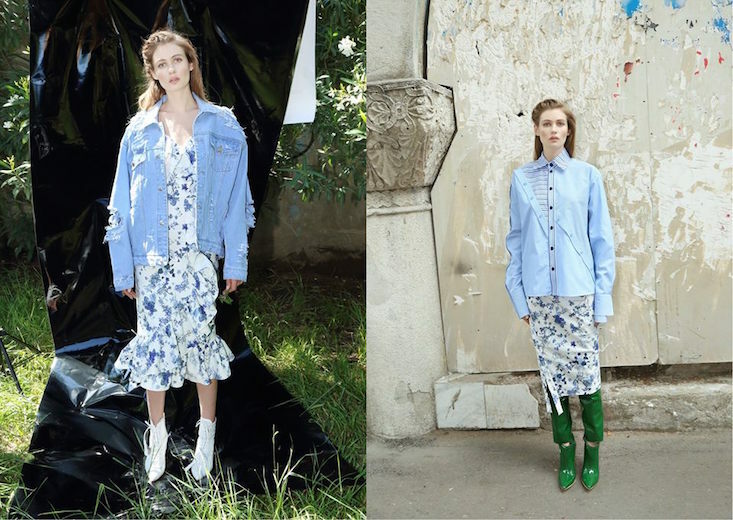 Having already collaborated with a number of Kiev’s emerging fashion talents, such as Anton Belinskiy, Luna is the star model of Georgian label Anouki's Resort 2018 lookbook. 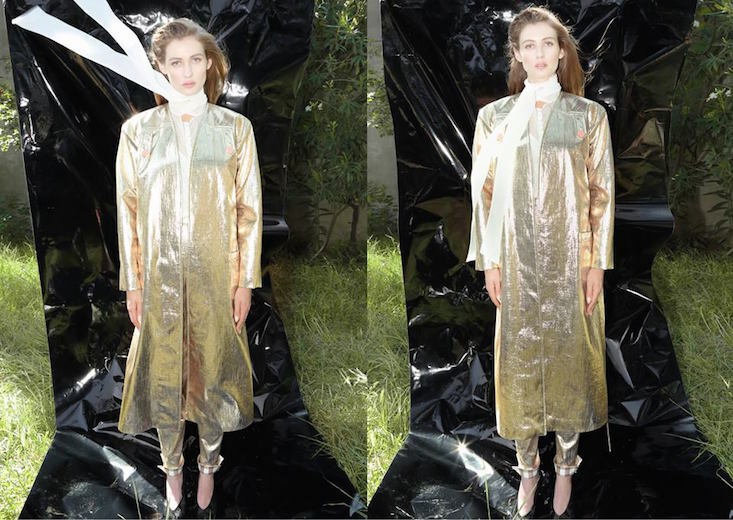 Famous for handmade embroidered footwear, Anouki by Anouki Areshidze is among the best-known contemporary labels to come out of Georgia. The lookbook for Resort 2018 was inspired by the beauty of moonlight, hence the decision to bring Luna (real name Kristina Bardash) into the project. The collection includes oversized bomber jackets, delicate dresses and variations on classic shirts and garments using distinctive flowery lace. See more from Anouki here.